Hello Angel! Welcome. 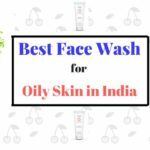 Today I would talk about the top and the best chemical free face wash in India. 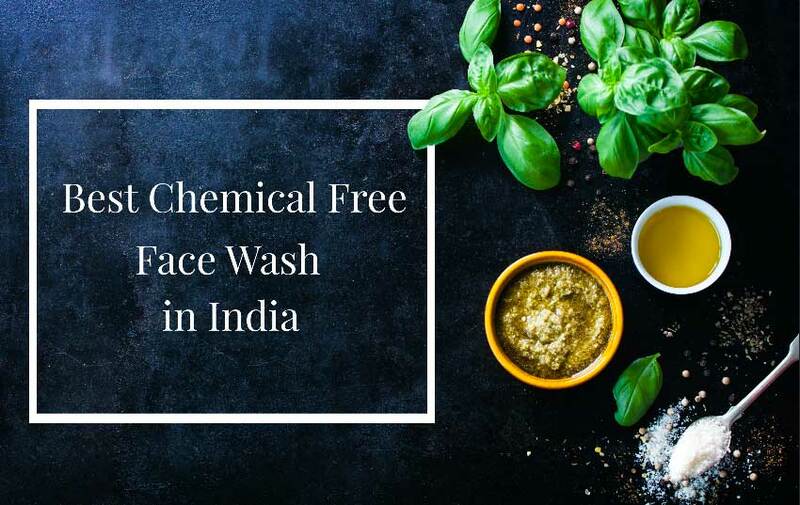 These face washes are all a combination of organic, natural, ayurvedic, and herbal components; these are absolutely free from harmful chemicals. Now, you might be wondering that what is the best part of it. Because the internet is already loaded with similar posts like this. But, there is a deep and long routed difference. 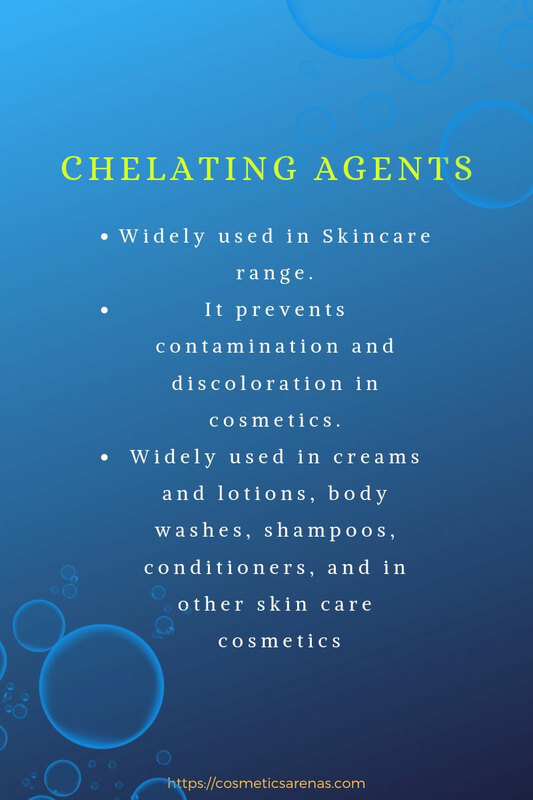 Here, I would talk about two types of chemical free face wash. Type ones where I have personally used the products. And, the second ones where I have read the ingredients of the face washes, and they have successfully convinced me. I would talk about everything in brief here with the most consolidated information. So, let’s take the ride without any more ado. This is undoubtedly one of the best natural face washes because of two reasons; the purity of the ingredients and the simplicity of the brand. It has a vast range of ingredients including Oatmeal, Lavender EO, Brown Sugar, Demerara Sugar, Forest Honey, Olive Oil, Lavender, Sweet Almond Oil, Natural Vitamin E, Almond Meal, and Jojoba Oil. Though this face wash is on the pricier side, yet undoubtedly, this is the best formulation ever for dry skin people. 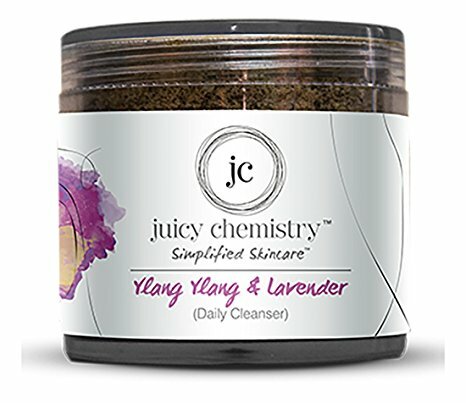 And, thus Juicy Chemistry Ylang Ylang and Lavender Cleanser is our first choice in the list of best chemical free face wash in India. I have used a number of face washes, but this is by far my absolute favorite. 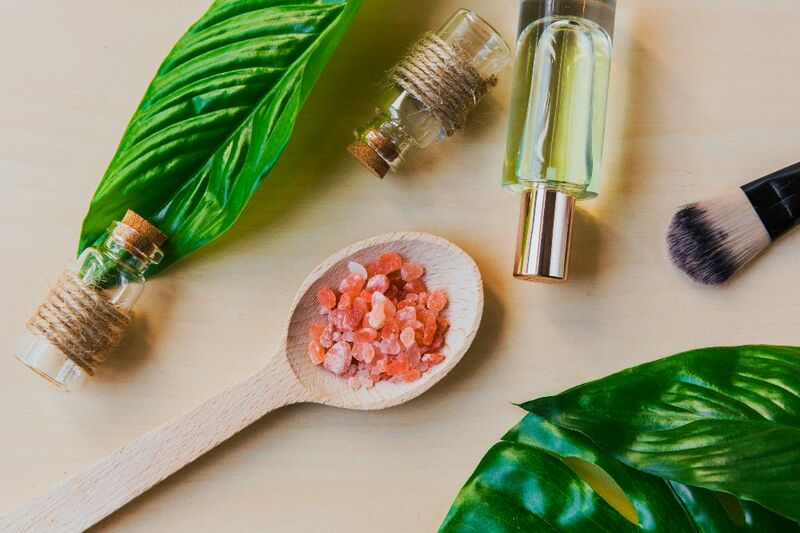 Aroma Essentials might not be quite a popular name, but this brand has all the traits to become a natural throb. It has the perfect formulation which would be suitable for every skin type. Sandalwood, Rosewood, Tomato, Strawberry are some of the amazing ingredients present in it. This face wash is very mild in nature. And thus, people with any skin condition can use it without any second thought. It has a beautiful aroma which is extremely charming. All of these things make it the second best chemical free face wash in India. Greenberry Organics has maintained a freshness and purity throughout all of its products. This Detox Charcoal Face Wash is enriched with a number of amazing ingredients like Aloe Vera, Activated Bamboo Charcoal, Mulberry extract, Tea Tree oil, and many more. The formulation is brilliant because they have used mild surfactants to keep the freshness intact. It is a versatile product and one of my favorites for sure. In spite of having dry skin, it suited my skin pretty well. Overall, this face wash definitely deserves the 3rd position in the list of best chemical free face wash in India. Mitti Se itself pronounces the trademark of purity. I have never seen such a pure face cleanser in my life. 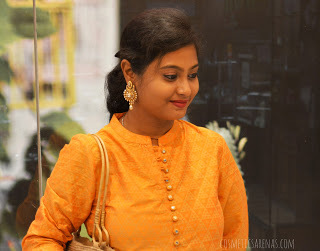 My association with Mitti Se started in the mid of 2017, and since then the love has only grown up. 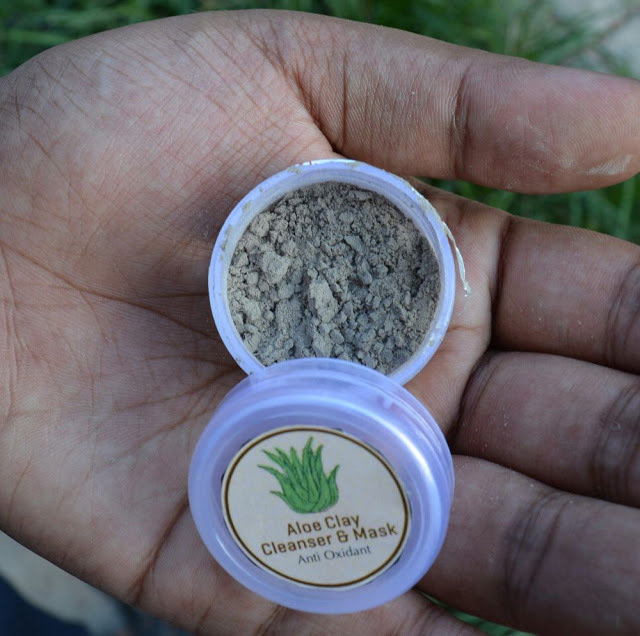 This face cleanser is enriched with black clay from the river bed, Sarora which is a wild fruit, and aloe vera. All these pure ingredients make this product so potent that it can pull out all the oiliness and dirt. Isn’t it amazing? 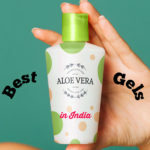 For the purest ingredients and the innovation, this face cleanser deserves the 4th spot in the list of the best chemical free face wash in India. Forest Essentials is indeed an amazing brand. It has some stunning herbs in all of its products. But, FE is a luxury brand. And, I might not have included this honey cleanser in the list of best chemical free face wash in India until recently, when FE released all of its mini travel sizes which are absolutely fabulous. These mini travel packages are ideal for anyone. 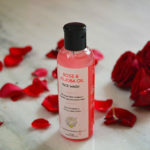 Wild honey, lemon, steam distilled rosewater are some of the important ingredients in this face wash.
Kama Ayurveda is quite an affordable organic cosmetics brand. 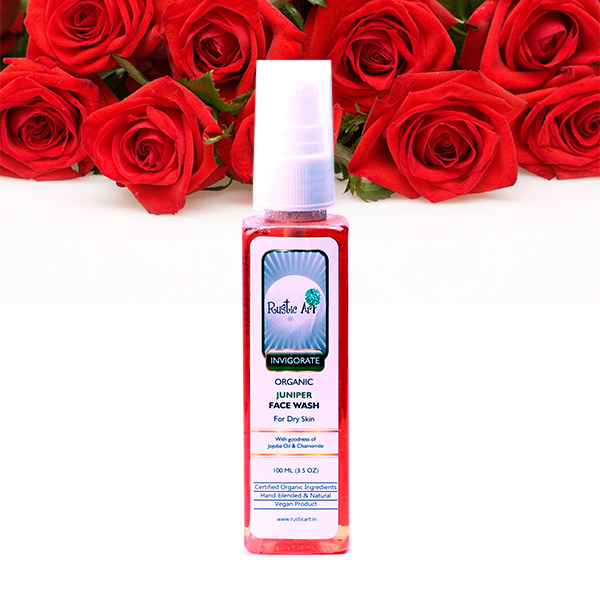 This Rose Jasmine Cleanser is the perfect blend of mild surfactants and natural ingredients like Jojoba oil, Aloe vera, Vetiver etc. This gentle cleanser can be used on daily basis. It has the power to remove light makeup as well. Isn’t it something beautiful? 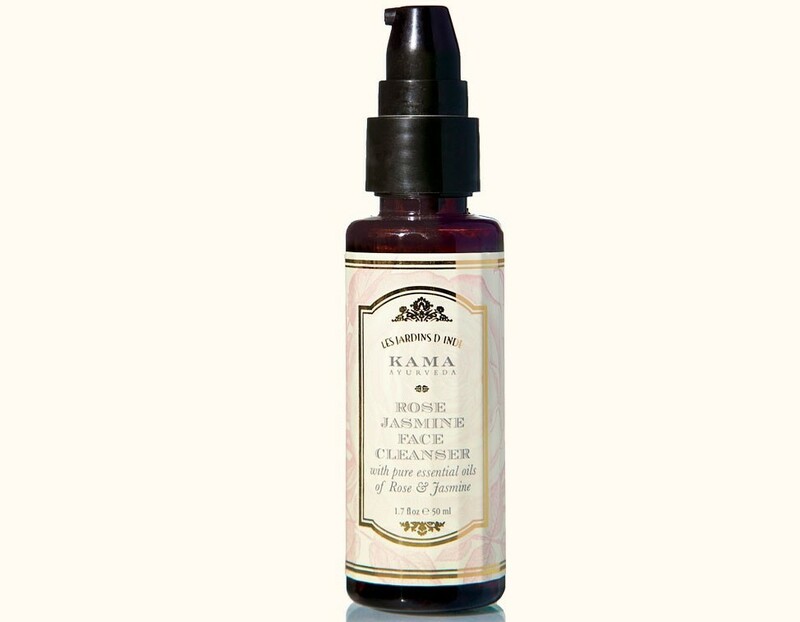 Kama Ayurveda Rose Jasmine Cleanser is definitely one of the best chemical free face wash in India. If Sandalwood is your love of life, then you need this stunning face wash in your kitty. It has the goodness of Sandalwood and Vetiver Essential Oil, Aloe vera gel, Lemon Oil. Bon Organics use Saponified oils as surfactants which are pretty safe. They also don’t use any Sulphates, Parabens, or Artificial colors and fragrances. 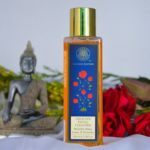 If you are looking for the best chemical free face wash in India which has the stunning aroma of Sandalwood, then this is your call. This face wash is definitely on the pricey side, but I can assure you for the mindblowing ingredients. This Pumpkin face wash is enriched with pumpkin seed oil, Rosehip Oil, Honey, and Glycerine. The surfactant is Castille Soap here, which is high on the pH scale but they have used it in moderation. 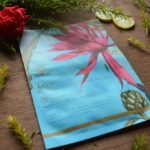 Gulnare Skincare was launched in the year of 2015, so this is quite a new brand in the organic cosmetics market. But, the products have garnered quite an applause. 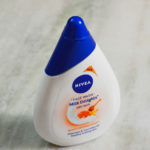 Thus we can proudly include this one in the list of best chemical free face wash in India. 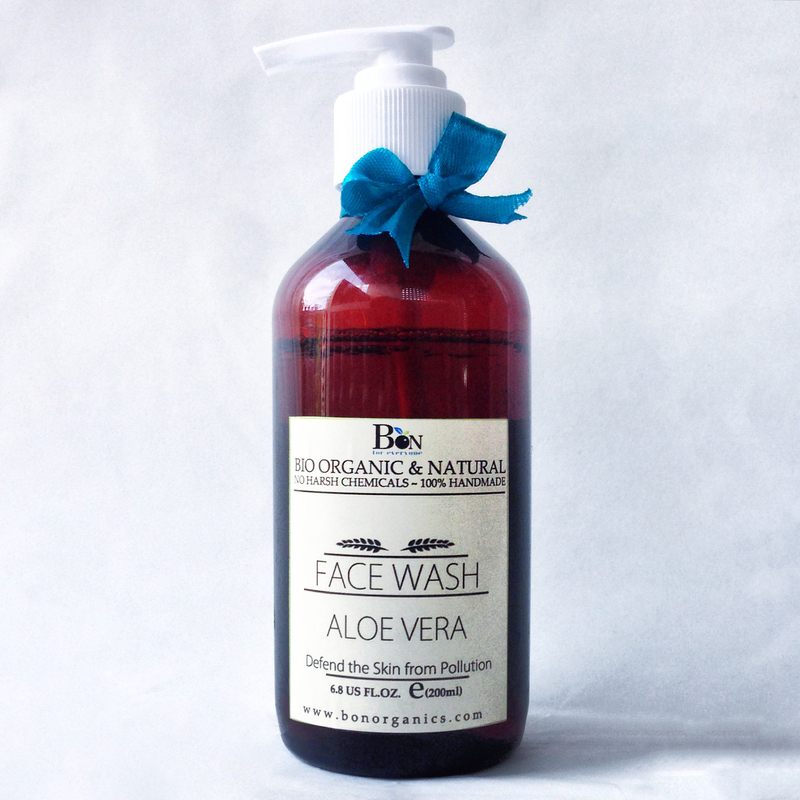 This face wash is enriched with Coconut Oil, Corn Oil, Neem Oil, Jojoba Oil, Vitamin E, Glycerine. Rustic Art has used Caustic Lye as the surfactant in the formulation. The most stunning factor is the choice of preservative. They use a combination of natural oils (TCLS) as a preservative. Don’t worry about the color because it is absolutely safe and approved. 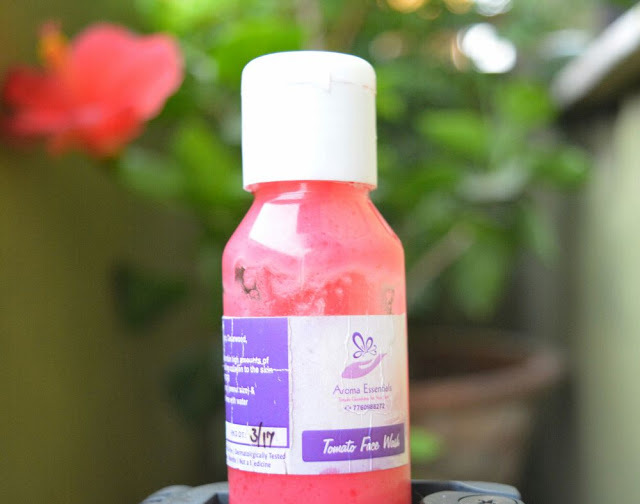 Overall, if affordability is on your mind, then this is undoubtedly the best chemical free face wash in India. Roots and Herbs is a brand that emerged challenging all the commercial products. They believe in purity and is surely one of the best organic cosmetics brands. This face wash is enriched with Manjistha, Vertiver Root Extract, Durva, Anantmool, Kachoor Sugandhi, Yashtimadhu, Saunf, Indian Gooseberry Extract, Cold Pressed Neem Seed Oil, Steam Distilled Tea Tree E.O, Steam Distilled Clove E.O. 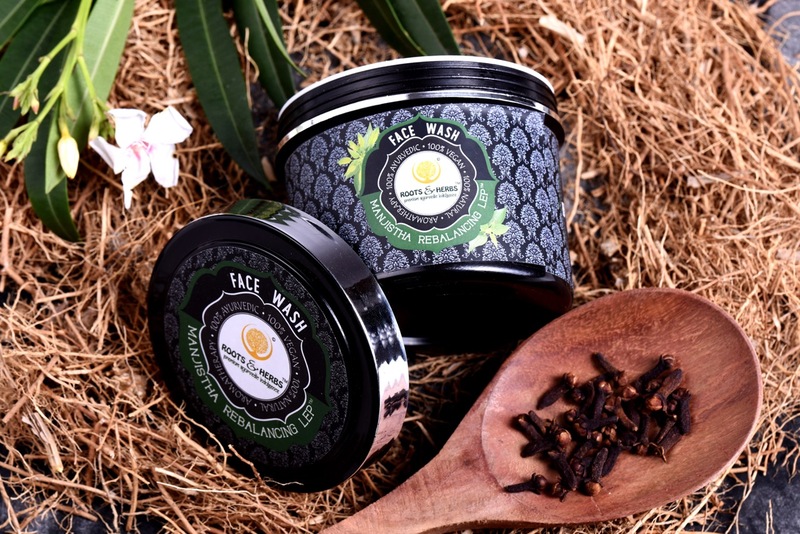 As you can see this is an amazing powder face wash. For all the versatility and uniqueness, this product deserves number 10 position in the list of best chemical free face wash in India. 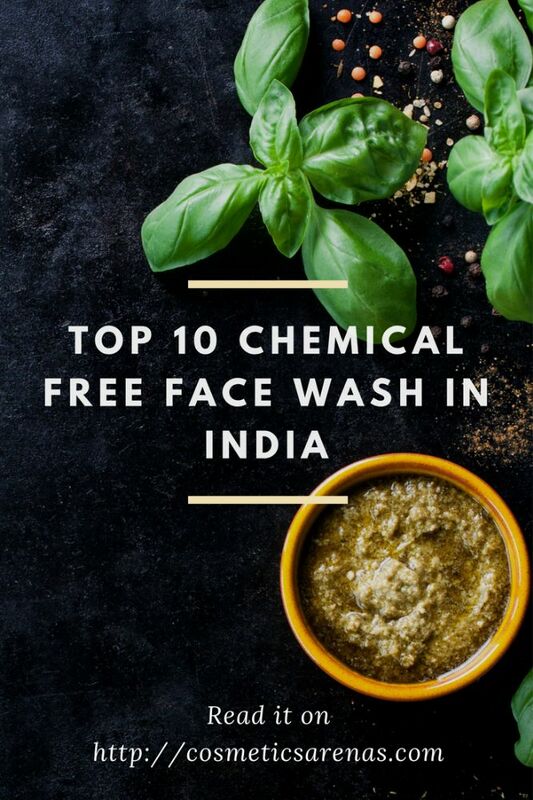 So, that was all about the top 10 chemical free face wash in India. You might be wondering that why haven’t I included Biotique, VLCC, Himalaya Herbals, or even Just Herbs. Actually, I check the ingredients individually. For me, chemical-free doesn’t mean only SLS free or Parabens-free. I only consider safe chemicals. So, all the above products are free from harmful chemicals, in fact, most of the products are 100% natural. Thus, this list is a compact list of the safest products. Thank you for reading. If you like this, then don’t forget to SUBSCRIBE for more such interesting posts. I review every product with full dissection of ingredients. 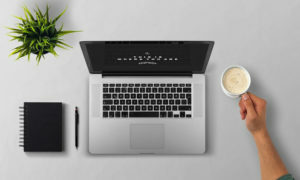 I hope this post would be helpful for you. Love you all; Take care. I will meet you soon with something new. Nicely compiled. Thanks for sharing..
Amazing compilation…… this comes handy while selecting a cleanser!! I have personally used Aroma Essentials Tomato Face Wash and no doubt it is great. Just wanted to ask u something regarding my friend he is having oily skin what face wash he should use? He can definitely go ahead with the Greenberry Organics Detox Charcoal Face Wash. It is an effective face wash for the oily skin people. Apart from the Kama Ayurveda face wash I haven’t tried anything else. What would be your one recommendation for me to try out? Soma can you recommend me a good face wash and serum/moisturiser for my oily acne prone skin. Also my complexion has darkened over a span of year due to pollution and sun exposure and it looks very dull. I am 20 YO but my skin lools like that of 30. Pls share some tips. hey Sumy..thank you for visiting and approaching me..the best serum for oily skin is undoubtedly Rosehip Oil. This is something that I have recommended to a countless number of people. And they have all thanked me later on :P. I use Rosehip oil only because it has a triple action formula which means, it can work as a Moisturizer+Serum+Facial Oil. It is undoubtedly the best. I can assure you that just within a few weeks of application, you will start noticing the difference. 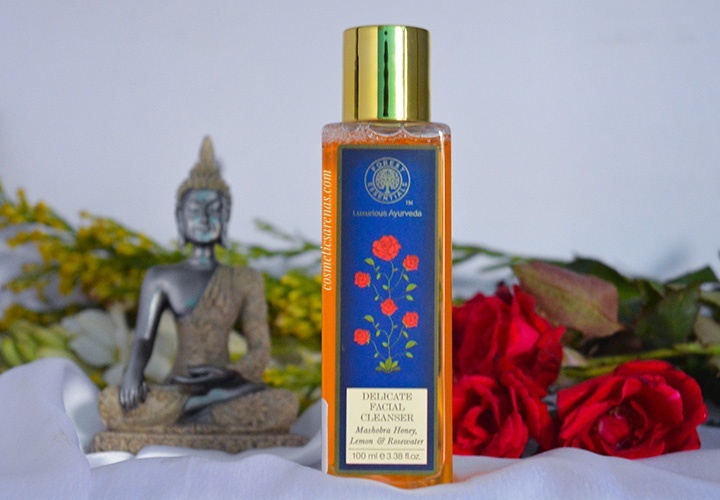 Juicy Chemistry Rosehip Oil is the best and the most trustable brand currently in India. Both are perfect for your oily skin. Thank you once again for visiting. Don’t forget to SUBSCRIBE; I promise that I would disturb you only once a week. Take care; much love. best suggestion to keep face free of chemicals. i would try them.